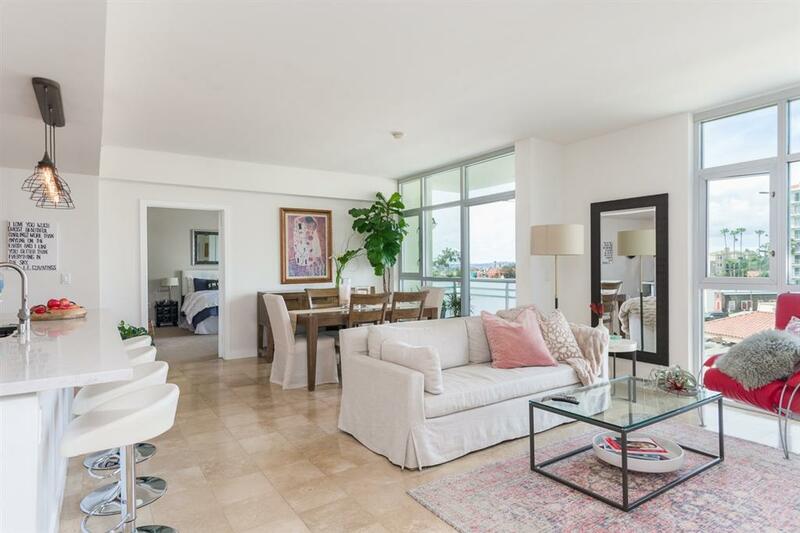 3812 Park Blvd #407, San Diego, CA 92103 (#190018932) :: Neuman & Neuman Real Estate Inc.
North facing residence at the iconic Egyptian in Hillcrest! As you enter into the open floor plan with floor-to-ceilings windows, you instantly feel the light & brightness. 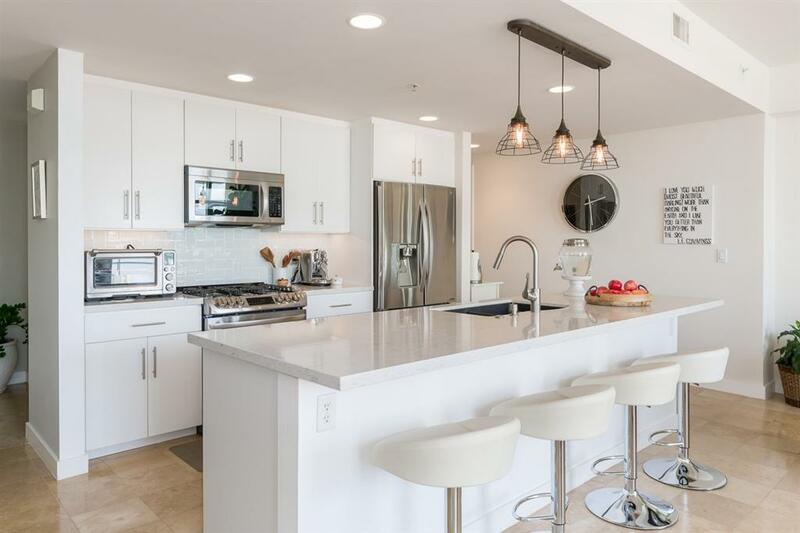 Enjoy cooking with a view in the gourmet kitchen featuring a large quartz island & sleek appliances. 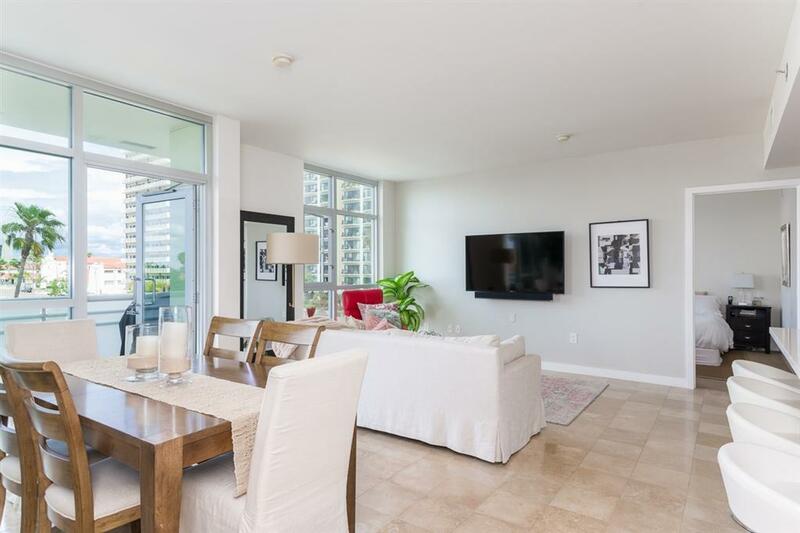 The spacious, dual bedroom suites on separate sides of the condo are ideal for privacy. Also, 2 balconies with sweeping city & mountain views! 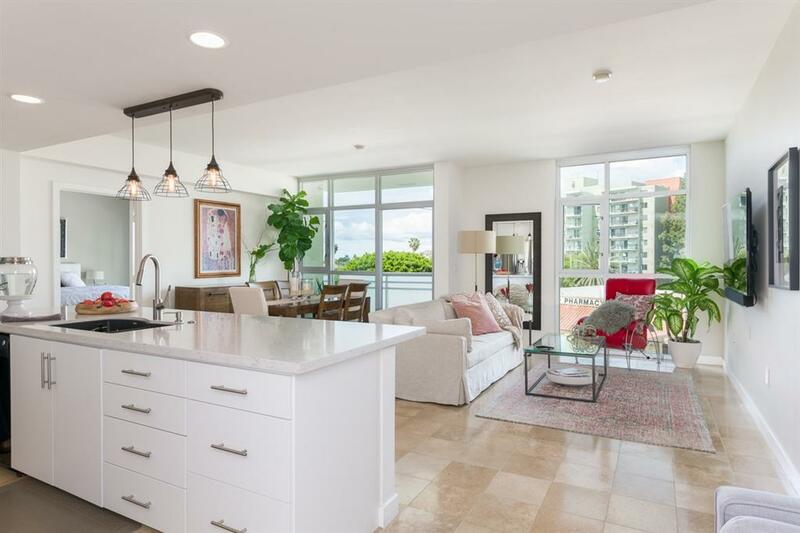 Travertine floors & quartz countertops throughout. In-unit laundry + 2 parking spaces! Ideally located in vibrant Hillcrest - close to all of the shopping and dining, as well as minutes from Balboa Park, freeways, and downtown! There is also a communal storage room in the garage for bikes. Welcome home! Listing provided courtesy of Canter Brokerage. Listing information © 2019 San Diego MLS, Inc.